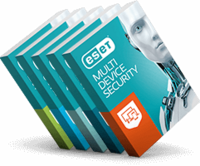 A unique licensing system allows you to mix & match security solutions on operating systems of your choice. Comprehensive protection for your Android smartphone or tablet, including proactive Anti-Theft. 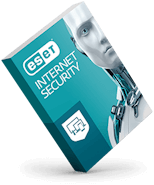 Select the number of devices, choose the ESET products that suit you most and put together an all-in-one bundle of internet protection. 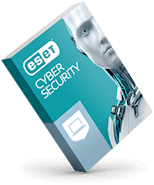 License is universal across platforms - whether you have a Windows PC, Mac or Linux. You can switch between these platforms. 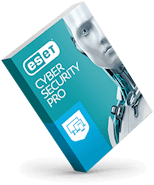 Allows you to view status of your licenses, manage and associate your licenses and ESET installations straight from the easy-to-use my.eset.com portal.